Adidas (OTCMKTS:ADDYY) said they have engaged an investment bank to look into selling non-core golf brands Adams and Ashworth which along with TaylorMade Golf make their golf division. 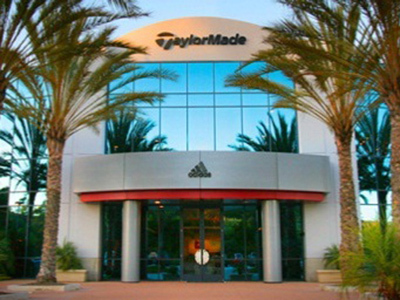 A sale of TaylorMade however, was not ruled out as golf division sales had double-digit declines in the second quarter following lower first quarter sales following a 29 percent drop in 2014. 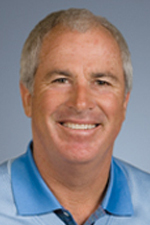 Golf industry insiders speculate a purchaser may come from outside the sporting goods business segment due to the long term trend of declining equipment sales particularly in the U.S. which accounts for approximately one-half of worldwide market. In response to decreasing business TMaG has already changed Chief Executive Officers twice in the past 18 months and undergone two rounds of employee layouts in the past year. Adidas Chief Executive Herbert Hainer said TaylorMade’s the current R15 and AeroBurner metalwoods had not met sales expectations and he was hopeful the new models being introduced next month would be a success. Not part of the consideration, at least at this time apparently, is spinning Adams, Ashworth and TaylorMade off as a separate company and selling shares to the public as Acushnet-owner Fila has announced it is considering.